Over the last couple months I slowly started working on The Hobbit: The Desolation of Smaug, knowing there would be a rich bouquet of source material I’ll be able to choose from. But the surprising lack thereof made it a lot more difficult to come up with high-quality stuff. In my opinion the official posters lack of devotion and imagination. I can’t explain why Warner made no use of such great locations like “Dol Guldur” or the eponymous desolation of Smaug. So this time I had to grab a little deeper into my box of tricks. Yet, incredibly, I ended up with twenty-eight custom covers this time around. The first custom I wanna present is based on the official final one-sheet poster (#1). I’m a bit hesitant with that artwork, it’s a little too crammed for my taste. But the huge – and more importantly – square template made this one an easy job. Initially I planned to make a custom cover out of that gorgeous teaser poster, but someone at WaterTower Music clearly had the same idea (#2). So I abandoned that plan and added the original artwork instead, together with the Special Edition (#3) – which this time looks kinda noble. I once again created a design based on the official artbook for the film (#4), although it was much more difficult this time. I had to extract and re-arrange certain elements and recolour the whole background, which sometimes meant pixel level work. But I’m happy with the end result so it’s worth the time. 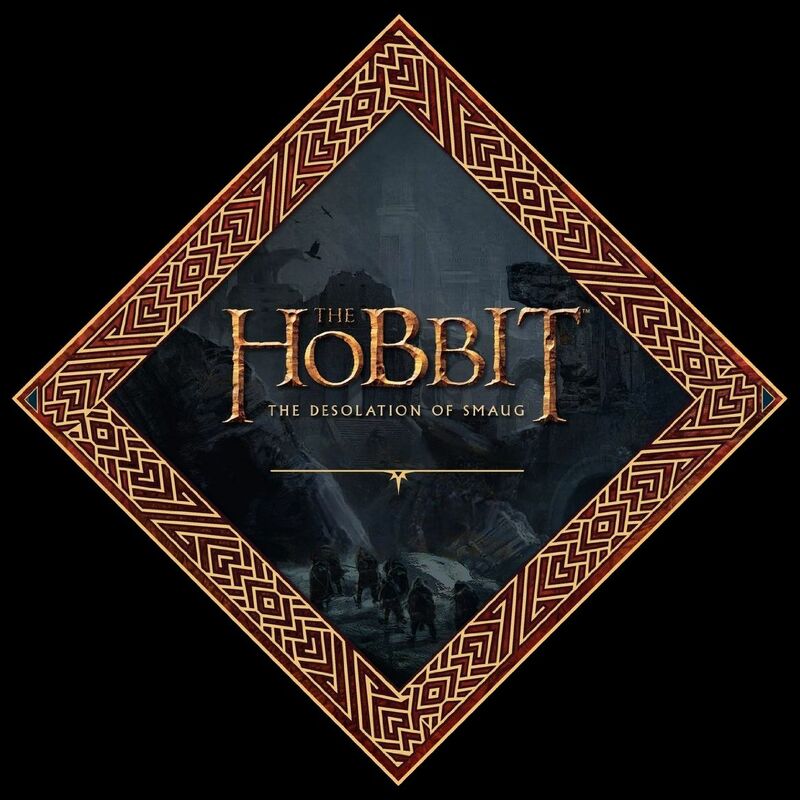 My Extended Edition of The Hobbit: The Desolation of Smaug (#5) is again based on the old Extended Editions from The Lord of the Rings. I actually created this cover last winter and only had to change the colour according to the official soundtrack. The covers in the gallery below are all customized designs, based on the most diverse sources. I really got creative this time and sometimes lost myself in the smallest details. The first one (#6) is based on a movie poster concept art, which was placed on a paper texture I found on Google. The crackling texture of the film logo was made with Machine Wash Deluxe. I literally spent a whole day with this one, trying to find the matching colour tones and redrawing edges around certain layers pixel by pixel. Following next are two entirely self-designed artworks. 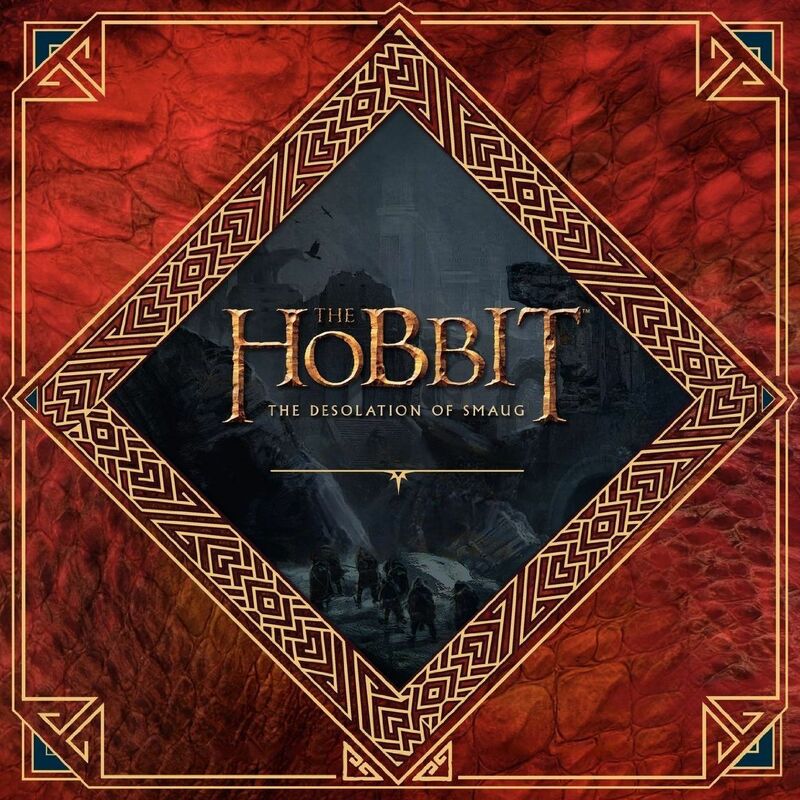 I wanted to create a “bright” and “dark” version of the soundtrack cover, based on promotional artwork of the “Erebor” and “Dol Guldur” (#7, #8). These were some of the last covers I did in this series, because it took me so long to get on the right path with these. I almost scrapped them, when I finally found a suitable frame to work with. The rest went more or less by itself, although it took me another full day to finish these. #9 is actually based on promotional material from An Unexpected Journey, but because of the late split into a trilogy, the “Beorn” character got pushed back into the second film. Custom cover #12 is a story of its own. One day I came along the Chrome Experiment of The Hobbit: The Desolation of Smaug, and that beautiful opening vista got me hooked immediately. I had a rough concept in mind relatively quickly. So I started collecting the necessary design elements from everywhere. 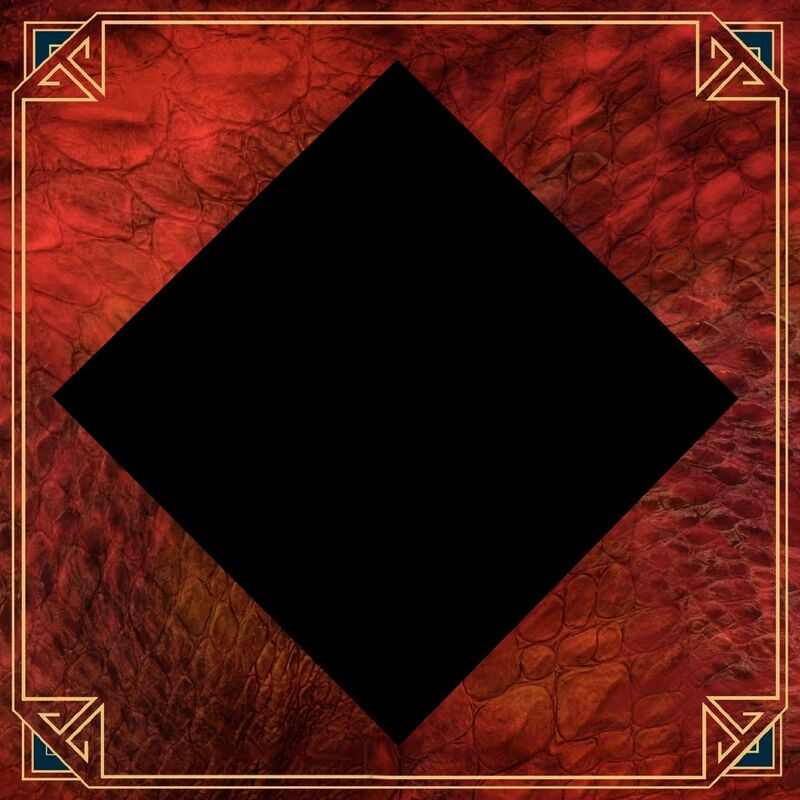 A background texture from Google pictures, two border ribbons from the official Digital Booklet, and a few transparent PNG’s which I could freely place within the canvas. And thus my so-called “3D Edition” emerged. To round it off I changed the surface texture of the logo to get an even more vibrant and three-dimensional, central element… please view in full res to get all the details. The two Smaug covers (#14, #15) were late additions to this series and they look just fantastic. I especially dig the colour palette on the first one. I’ve also added a cover featuring a rare image of the legendary “Arkenstone” (#17) – unfortunately not in the best of resolutions, but there was no bigger sized version of this image available. Nonetheless it speaks to me in a way I can’t describe. I’ve toned down the film logo and album credits to make them a better match to the gold coins in the background. The inevitable character posters form the basis of the bunch below (#19 to #28). Just like last year I’ll share my digital booklet for the Special Edition on this blog. It’s really beautifully designed, which much attention to detail and most importantly extensive liner notes by Lord of the Rings aficionado Doug Adams. Thanks for taking your time to comment. I’m glad you like my custom covers. I love creating them and have a ton of stuff in the works. So i’d be happy to see you around here again. Do you also have a digital booklet for the standard edition? No sorry, they weren’t released as digital PDFs. I’ve seen some scans once, but they didn’t look that good.